Lauren strikes a pose with Doug Brown, President of Brown Bag Marketing. Before returning to the chaos that is my college campus – amidst sorority rush, the start of classes, and adjusting to Ithaca’s wintery mess – I had the pleasure and unique opportunity of spending a day in the shoes of a Brown Bag Marketing employee. My mentor for the day (and fellow Cornell alumnus), Sela Missirian – Vice President of Digital Marketing Strategy, set up an impressive schedule of people to meet and even a small marketing research project to help out with. My day started with a brief meeting with Robert Walker, VP of Client Services, who explained to me what Brown Bag is all about (the intangible charisma of the company, its “not-too-big, not-too-small” size advantage) and the role of implementation (the people responsible for “getting it done” – his words, not mine, other departments please don’t take offense) in the marketing services process. Next, I met with Liz Fusco, Account Director, to learn about her role in client services and how her start as a copywriter really helped her understand the importance of client’s wants and made her a better account man. Then, I met with the effortlessly cool president of the pack, Doug Brown, who cut through all the philosophical reasons for the success of the company and very plainly told me that it had to do with caring about the work, caring about the people, and being willing to constantly adapt. 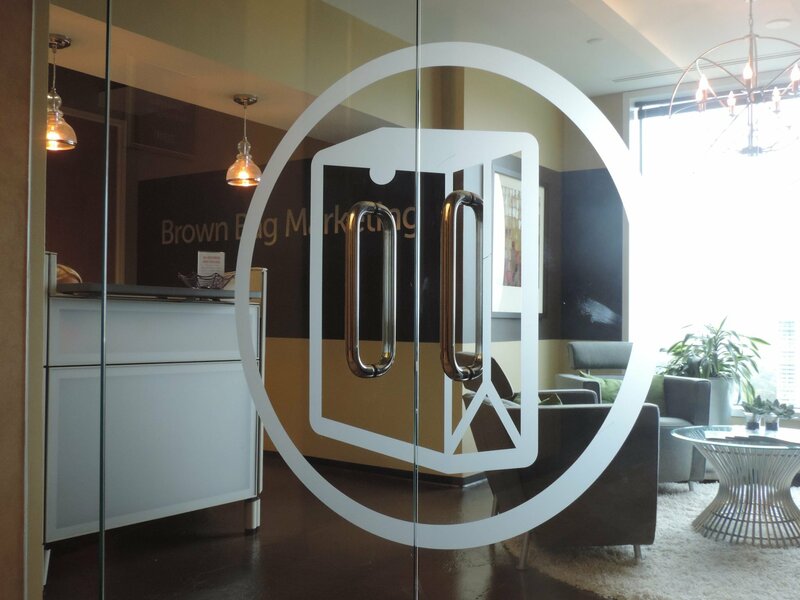 From there I was shuttled to Doug Strickler, Executive Vice President, who has been broadening Brown Bag’s marketing horizons into the Atlanta restaurant scene (right up my alley, as a hospitality administration major). Above all, he stressed the importance of social technology skills in this new age of marketing. Finally, I got the opportunity to sit in on a meeting with the charismatic Atlanta sushi celeb, Taka Moriuchi. Moriuchi came to the meeting with a wealth of material from his blog, “Sushi and Passion”, on topics ranging from sushi to health, all conveyed with a healthy dose of his effervescent personality. All in all, I was pleasantly surprised by the creative and approachable work environment. The camaraderie between the employees that was unlike any other workplace I had seen before. I was able to get some insight into the intricacies of the marketing field, which (little did I know) is far more than just advertising.